As we age, our joints begin to deteriorate and weaken. It may be more difficult for us to accomplish certain tasks or participate in pastimes we used to enjoy. Although joint pain may seem inevitable, it does not have to be. 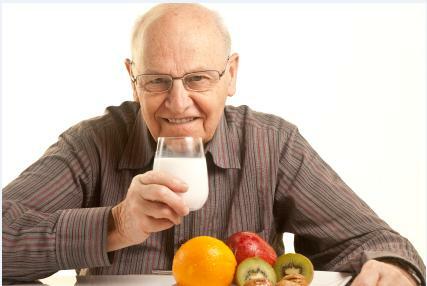 Seniors may be able to treat – even prevent – joint pain with good nutrition. Seniors that receive in-home care with the help of a home care system or home care software would do well to share their concerns about joint health and mobility with their caregivers. We all know that what we eat has a significant impact on our health and well-being. It can also affect our joints as well. Studies have shown that changes in diet may improve joint pain. According to the U.S. National Library of Medicine, National Institutes of Health, a study on patients suffering from rheumatoid arthritis showed improvements after following a vegan, gluten-free diet. The study suggested joint pain may be triggered by dairy products, meats, and coffee – which can have an inflammatory effect on the body. Caregivers may want to note in their home care software which meals seem to have an adverse affect on their senior clients. ClearCare Online’s home care system makes it easy to monitor and track all important health details – as well as communicate any concerns to family members. Dealing with chronic pain can be very discouraging – especially for seniors who may have other challenges as well. In addition to good nutrition, exercise is also very beneficial in treating joint pain. Moderate intensity exercises can strengthen joints and improving the symptoms of arthritis. 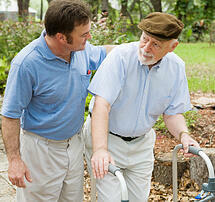 Caregivers can set daily tasks for exercise in their home care software. Family members can verify that these tasks have been completed by logging into ClearCare Online’s web-based home care system. 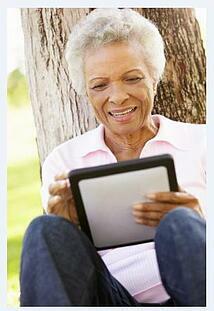 Improving joint pain is a critical element of helping seniors stay mobile and independent. This is also a key objective of ClearCare Online’s home care system and home care software, which was developed to help more seniors avoid nursing homes and other long-term care facilities. With the help of a qualified caregiver and reputable home care agency, countless seniors – even those with chronic pain - are enjoying living independently in the comfort of their own homes. A reliable home care system or home care software like ClearCare Online might just be the solution your family is looking for, so give us a call today for more details.